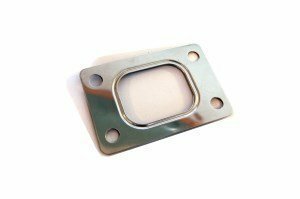 Price (incl.vat) 9.00 - 9.00 € / pcs ✔ Delivery time 1 - 4 working days. 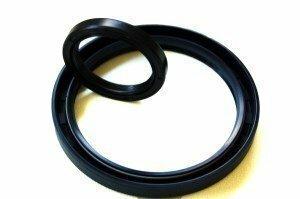 ✔ In stock. 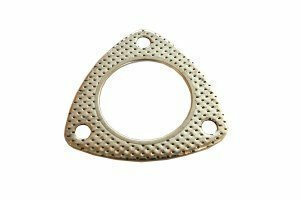 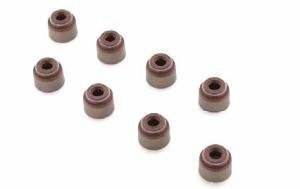 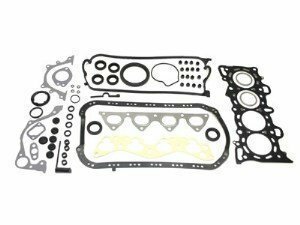 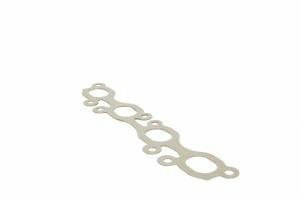 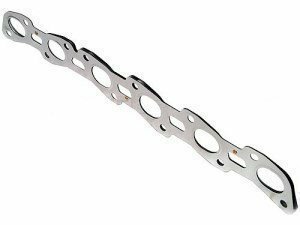 gasket_2bolt_3inch | 9.00 € Exhaust gasket 3-bolt / 3"
These exhaust gaskets are suitable for both naturally aspirated and turbo engines, and for mild steel and stainless exhaust systems. 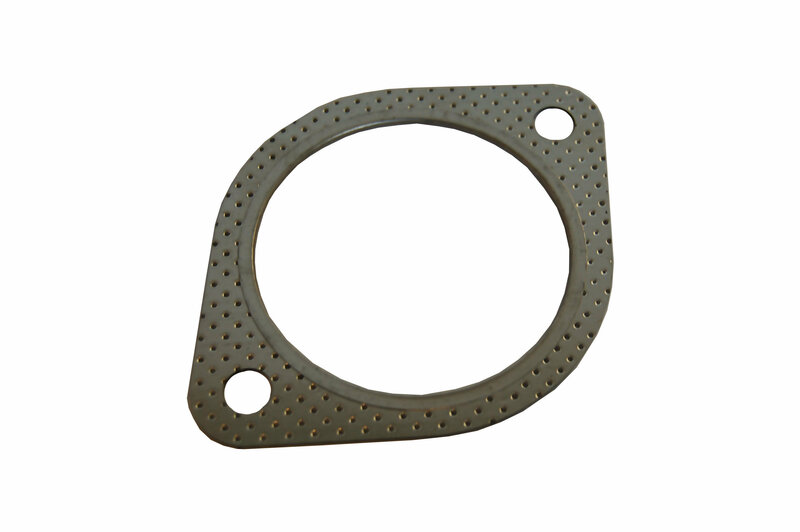 For a good seal, old gasket remains and rust need to be removed from the flanges. 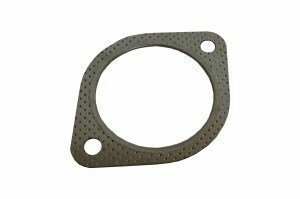 The exhaust gaskets are stocked in our shop.